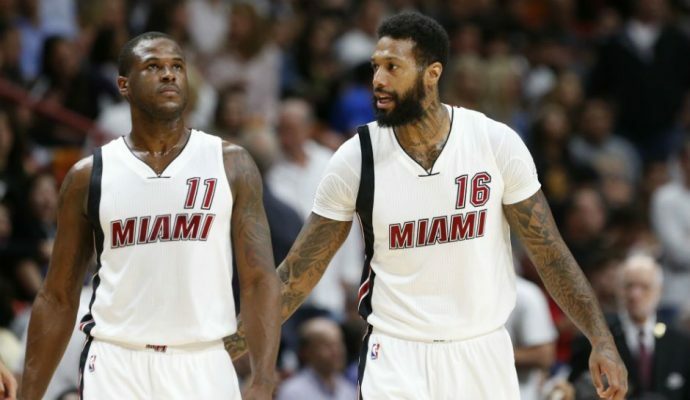 There are several players currently on the Miami Heat roster that are rumored to be on the team’s trading block. 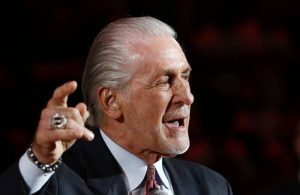 On Monday, one player who is reportedly on the block and another who has yet to be mentioned in trade rumors may have hinted at a potential move in the works when they simultaneously deleted all Heat-related content off of their personal Instagram pages. 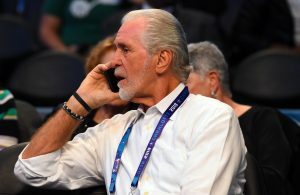 The social media purge came just over 24 hours after Barry Jackson of the Miami Herald reported that Dion Waiters was amongst those currently on the Heat roster who are available for the right price. 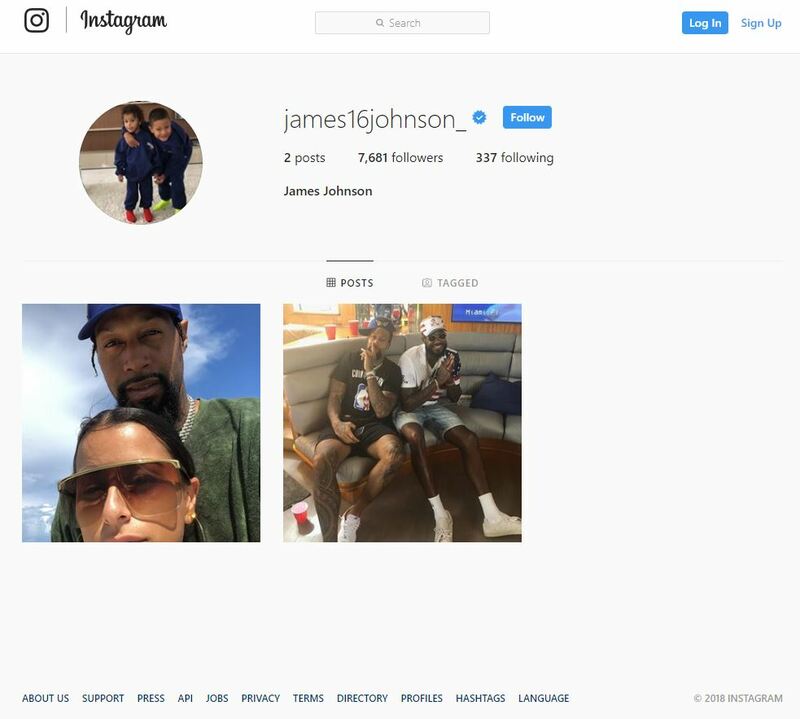 While James Johnson has not yet been mentioned in trade rumors this offseason, the Instagram deletions are certainly intriguing. 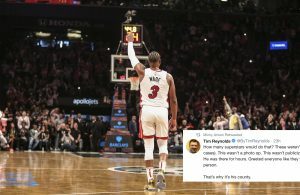 Perhaps after Dwyane Wade spent much of this past weekend with disgruntled Minnesota Timberwolves star Jimmy Butler, the Miami front office is looking to make a move to both bring a star to South Florida and encourage Wade to re-up for yet another season. 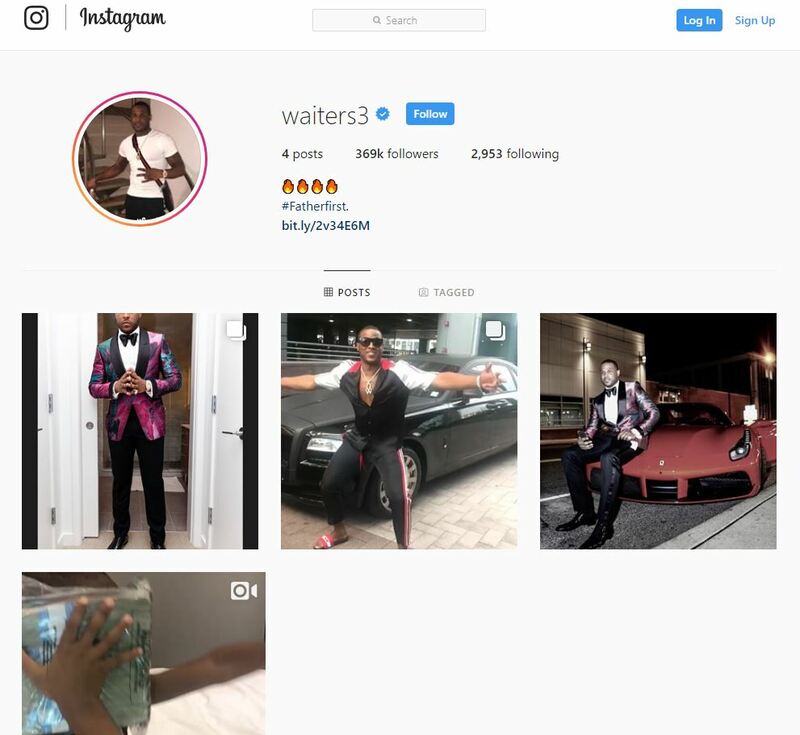 It is just as likely, however, that Waiters’ and Johnson’s deleted pictures were nothing more than a bit of some offseason cleaning. 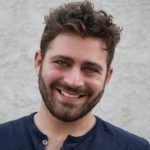 Only time will tell what these deletions mean, but for now fans can speculate to their heart’s content.